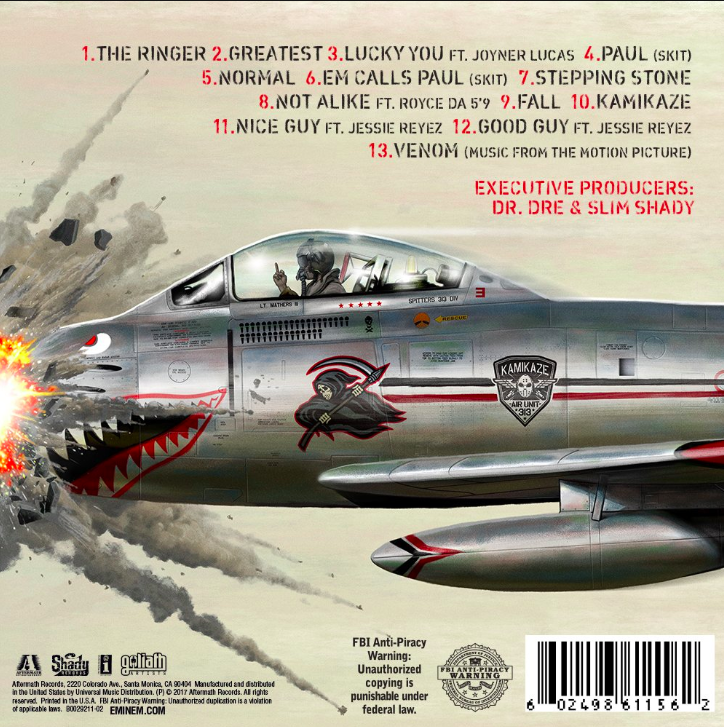 Wave 89.1 FM - Hotspot: Eminem earns the highest album sales in 2018 with 'Kamikaze'! 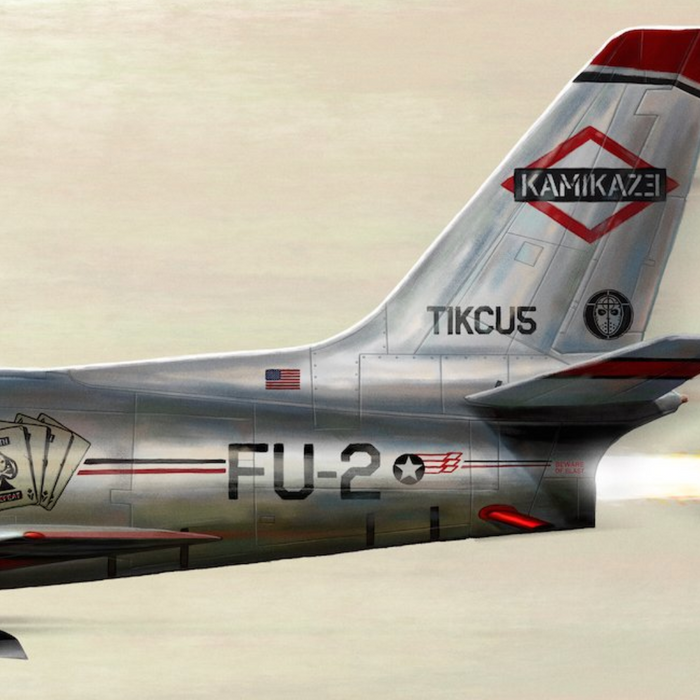 EMINEM EARNS THE HIGHEST ALBUM SALES IN 2018 WITH 'KAMIKAZE'! Eminem surprised the world with Kamikaze last year. He dropped the album without warning and according to Buzz Angle Music's 2018 Year-end report, Kamikaze was the highest selling album of the year! Eminem dominated 2018 with 755,027 album sales! Kamikaze, Em's eleventh studio album, helped his high album sales this year. The album earned 373,067 sales meaning the nearly 400K of his album units are due to his back catalog. It should also be noted that Revival dropped in December 2017 so there's a good chance that album also brought in some major sales numbers for Em this year. He garnered more than 2.5B on-demand audio streams throughout 2018 with Kamikaze drawing in 760M streams.